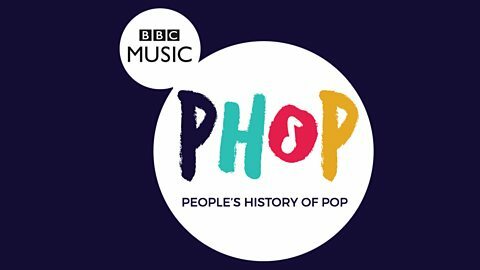 The People's History Of Pop - Ready Steady Gone! 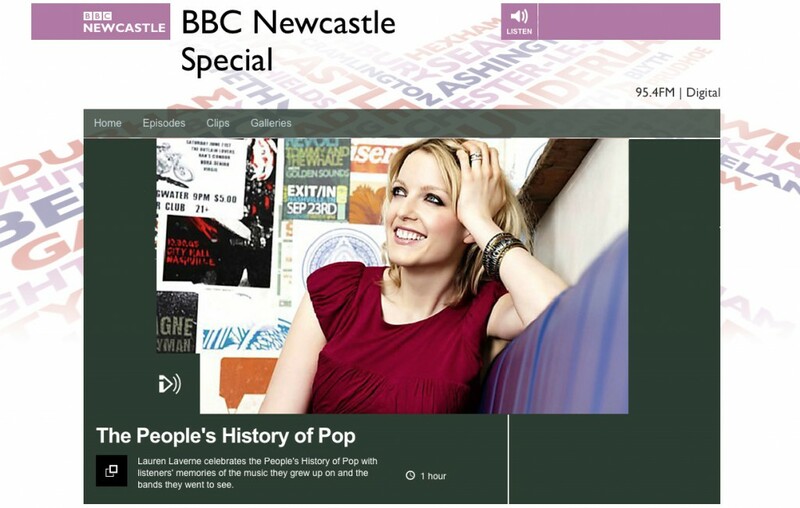 In 2016 BBC Four are to broadcast a series of documentaries entitled ‘The People’s History Of Pop’. The programmes will be about pop music from the 1950s through to the noughties as seen through the eyes of dedicated music fans. There’s nothing on this web site to suggest that I’m a great fan of any particular band or artist so I was surprised to receive an email in August 2015 from the production team at 7Wonder, the company commissioned by the BBC to produce People’s History Of Pop, asking me if I’d like to participate in the programme. 7Wonder had visited Ready Steady Gone and in a follow-up phone call suggested that I should submit some of the memorabilia on the site to a HistoryPin page they’d set up for the purpose of crowd-sourcing material from fans for their shows. After some thought I suggested that a T-shirt that once belonged to The Who’s drummer, Keith Moon and now owned by myself, might fit the bill. I also posted a few other unrelated item to the People’s History Of Pop HistoryPin page, one of which was a 1966 newspaper cutting, advertising a Jimi Hendrix gig at Newcastle’s Club A’Gogo. Keith Moon’s T shirt from 1966. A bit yellow and faded but still in one piece! Over the next few months I received several phone calls from 7Wonder, mainly in connection with Keith Moon’s T-shirt. Eventually, I realised that they would not be using my memorabilia as part of the television programmes, probably because I didn’t really project myself as an enthusiastic Who fan – I’d obtained the T shirt at a Who gig when I’d been a member of the support band. However, 7Wonder later sent me an email saying that some regional BBC Radio stations were planning to broadcast ‘lead-up’ radio programmes for The People’s History Of Pop and may contact me about my memorabilia. On 8th January Steve Drayton, a producer from BBC Radio Newcastle contacted me and asked if I could go to their studios in Newcastle for an interview. At this stage I should point out that I now live 300 miles from Tyneside in Wiltshire. Having just returned from a Christmas visit to the north east I politely declined. Not deterred, Steve arranged for me to visit BBC Radio Wiltshire so he could conduct a ‘studio quality’ interview over the BBC’s network. A few days later, I received a similar request from Bob Fischer, a presenter from BBC Radio Tees. Bob, too, said he was happy to interview me remotely on the same day as the Newcastle interview. So on 14th January I spent a pleasant hour or so at the BBC’s Swindon studio chatting to Steve and Bob. On my way out I was collared by BBC Wiltshire presenter Jonathan Fido who also said he’d like to record an interview for the Radio Wiltshire’s edition of the People’s History Of Pop. This is the BBC Tees interview. 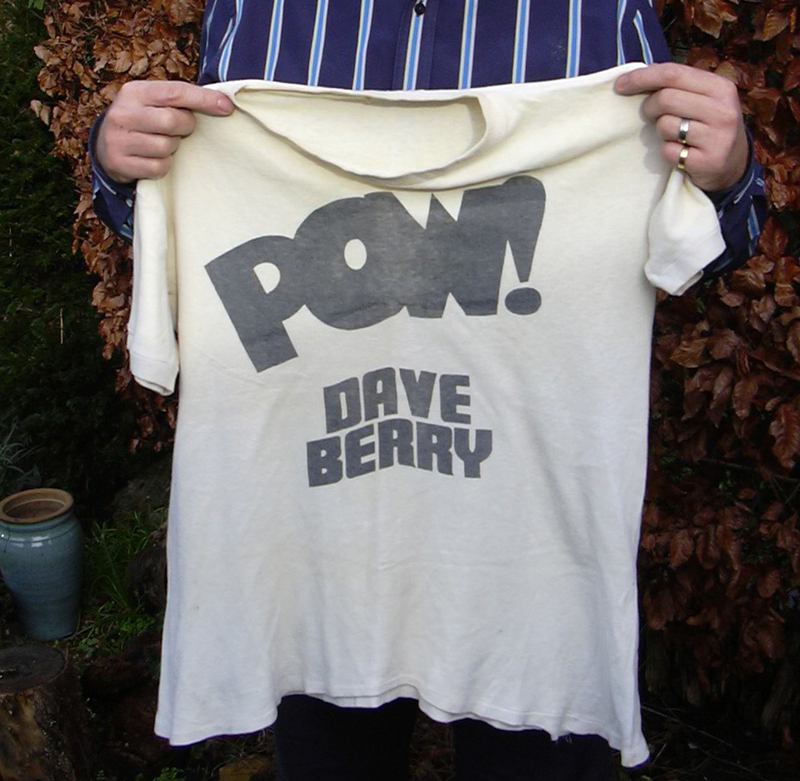 Hear how I mysteriously acquired Keith Moon’s T shirt. How my old friend Nigel Olsson, Elton John’s drummer, got his first big break and how he went ‘partying’ with Keith Moon who trashed a Middlesbrough hotel. BBC Newcastle: This is my recollection of Newcastle’s iconic 60’s venue – the Club A’Gogo. BBC Wiltshire: There’s more about Keith Moon’s T shirt, how I met up with some Pirates and how the American rock and roll star, Jerry Lee Lewis, once stood me a meal. Don’t forget to look out for the TV documentaries later in 2016. Great days then - great days now! One question - did Ferry paint the muriel in the Gogo or was It Eric burden? I thought it was eric but i may well be wrong. In any event - what a great club. Thanks for the comment, David. The actual skyline mural was painted by Bryan Ferry's artist friend, David Sweetman who was at College with Ferry. Bryan Ferry has said in various interviews that he assisted David Sweetman. Eric Burdon was apparently commissioned to design the interior of club (but not the mural) by Mike Jeffery in exchange for gigs for The Animals - at least that's what he says in his biography.